Australia, like New Zealand, the UK and Canada, have certain "fair dealing" exceptions to copyright infringement. In the US, the similar exception is "fair use". Both Australian and New Zealand legislators have looked at whether to swap "fair dealing" for "fair use". 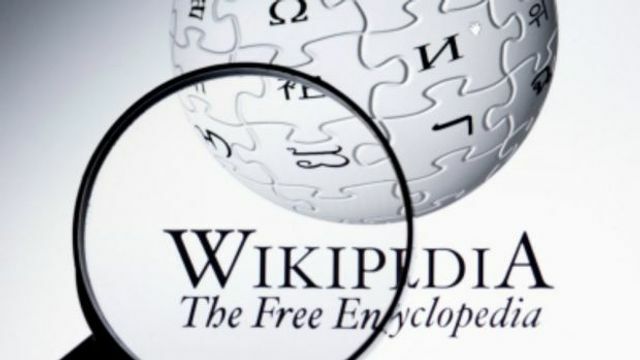 The debate has been renewed in Australia and Wikipedia is throwing its weight behind a law change. Wikipedia says it could not operate in Australia. Fair use is a broader concept (although really not quite as broad as many would make out). The US law says fair use can be made "for purposes such as criticism, comment, news reporting, teaching (including multiple copies for classroom use)". Factors in deciding whether use is fair include whether the use is commercial or not-for-profit, the amount of the work taken, the nature of the copyright work and the effect of the use on the market for the copyright. All those factors are also considered by New Zealand and Australian courts when interpreting fair dealing. The key difference is really in the breadth of the permissible purposes. For example, the US fair use exception allows for parody but the fair dealing exception does not. Swapping out fair dealing for fair use has so far always been rejected down-under but the involvement of greater external influence like that from Wikipedia might change the game this time around.